The seminar was recorded live on August 30, 2008. Seventy-five people attended the lecture and received the attunement to identify and develop their clairaudient intuition. This class on spirit guides and psychic ability is now available for instant digital download. Image created by Vitor Bosshard illustrating our June 2008 Circle Workshop attunement. Used with the artist's permission. Questions from SYS Readers: "How can I connect more easily with my spirit guides?" 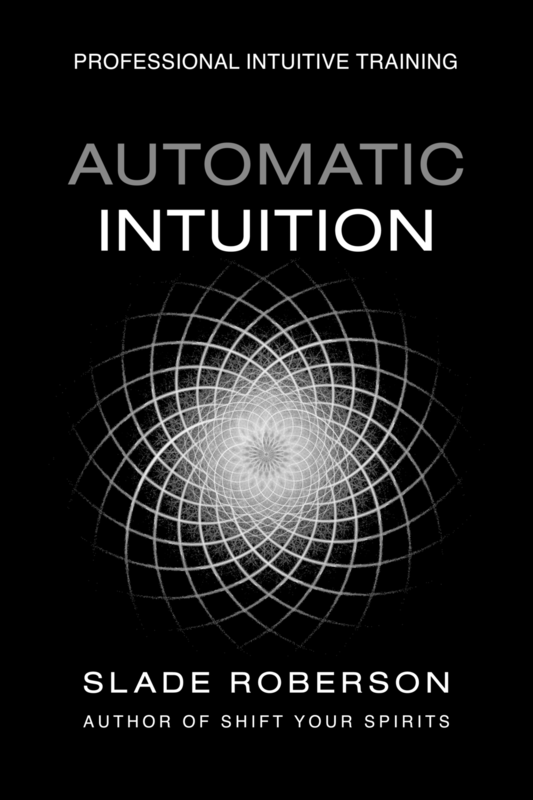 "How can I practice and develop my intuitive abilities?" "How can I get past the psychic noise of my Thinking Mind?" "How can I ask my guides questions and get answers I can hear more clearly?" "How can I insure that I'm psychically protected?" Cost: "I really want to communicate with my guides but I can't afford a reading right now." My private readings and coaching only allow me to work with a very small number of people each month -- especially relative to the growing number of people who are interested in my teaching them. Personalized services are expensive. Here's an opportunity for me to share with a much larger number of people the Vocalization techniques I personally use to converse with my guides on a daily basis. Your investment for this class is only $34. Click on the Classes link to save your spot! If you've taken one of my classes or workshops, I welcome your comments about what you've learned. If you have technical questions about conference calls or wonder about any details, please ask away in the comments -- someone else has the same question you do!